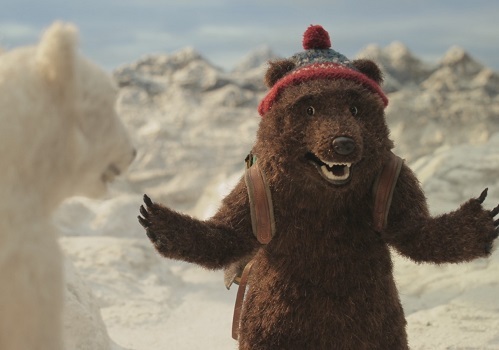 Screening of the films nominated for the 2018 BAFTA (British Academy of Film and Television Arts) awards in the short film and animation categories. A teenage ballerina's perspective of the world around her begins to shift as she is confronted with its capacity for injustice. Cowboy Dave is a story that charts the coming together of a drifter, a war party and a hustler. The story of a mother who, along with her infant child, is forced to leave her home when mysterious dark shadows envelope the light in which they exist. As her own light begins to fade, she is forced to use the mysterious red light to save her child. 13-year-old Aamir is stranded alone in the largest unofficial refugee camp in Europe. When he is befriended by Katlyn, a thinly stretched volunteer, she becomes Aamir's last hope for salvation.